If you are sporting a fabulous beard then these emergency guards for luscious beards might be exactly what you need. When you have something amazing you should definitely protect it. 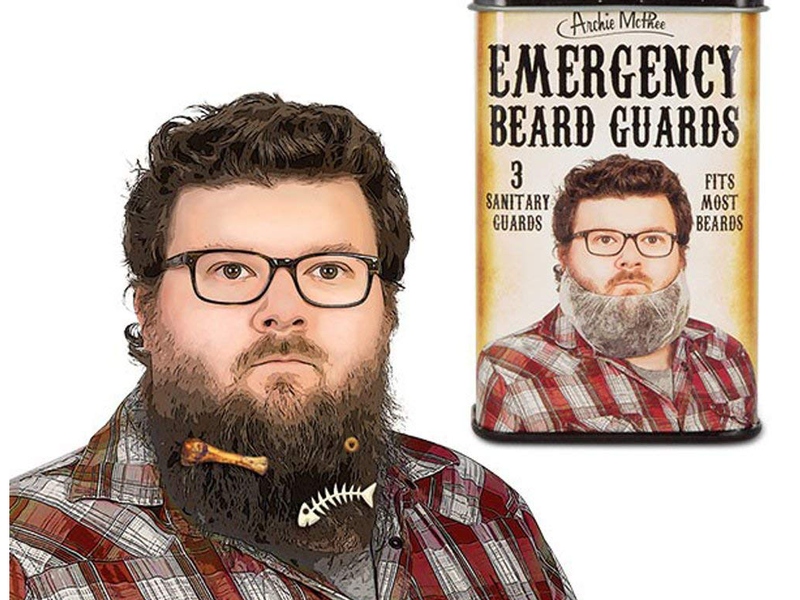 These beard guards are great because you can easily carry one with you and use it to protect your pride and joy in any emergency. 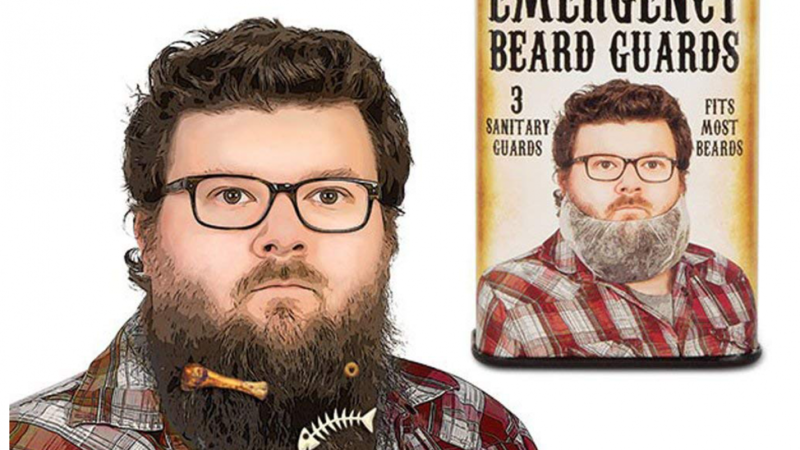 There are three beard guards in the pack so you will want to save them for the most urgent of emergencies. If you want to enjoy a messy meal without getting a messy beard simply slip one over your beard and dig in. The guards are designed to keep your beard clean, dry and free of dust. They are not just great for when you are eating or drinking because you can use them anytime that your beard is in danger. These make a cool and entertaining gift idea for your favorite bearded person. Beard pride is real and they are sure to come in handy for your bearded friend. The beard guards come in a handy and cool tin which is perfect to keep in the glove box or anywhere else they might be needed. You can re use the tin for something else later because it is quite cool. If you like these convenient beard guards then you may also like to check out the following.